The Harry Smith Prize is awarded for the best paper in Molecular Ecology in the previous year led by an early-career researcher. The 2018 Prize has been awarded to Dr. Nick Fountain-Jones for his paper ‘Urban landscapes can change virus gene flow and evolution in a fragmentation‐sensitive carnivore’ (2017). Fountain-Jones’s et al. addressed the impact of urbanisation on disease epidemiology in native carnivores. The study paired molecular epidemiology of feline immunodeficiency virus with genetic analysis of a native host, the bobcat (Lynx rufus). Despite working across systems and in organisms that are inherently difficult to sample, the study describes an innovative and rigorous application of molecular tools to extract valuable practical insights into disease dynamics in human-altered landscapes. 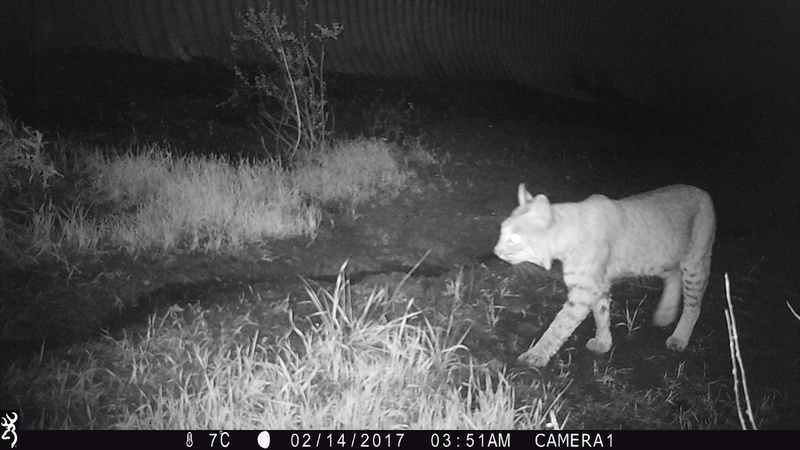 This entry was posted in community, Molecular Ecology, the journal, phylogenetics and tagged Feline Immunodeficiency Virus, Harry Smith Prize, Lynx rufus. Bookmark the permalink.